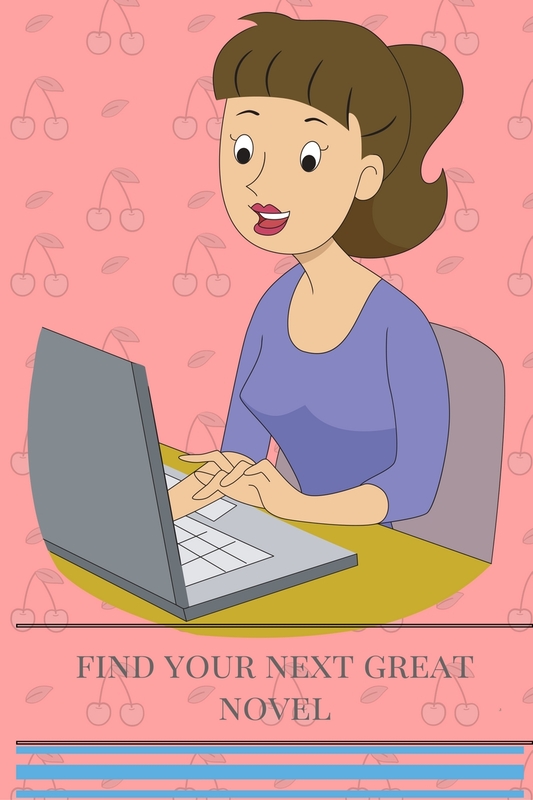 Writer's Corner: What Are the Secrets of Adoption? What Are the Secrets of Adoption? 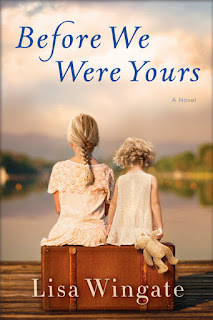 I am excited today to share Before We Were Yours by Lisa Wingate. It is my first novel by Lisa, and I feel there will be many more. 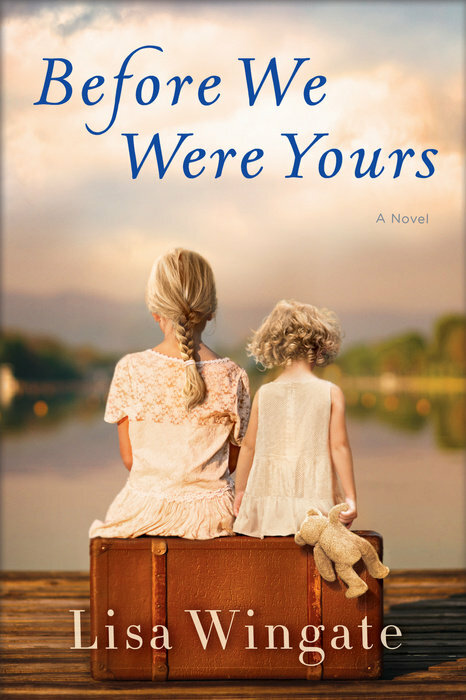 The novel Before We Were Yours is set in the Memphis area during the late 1930s and current events. There are two storylines that run through this novel. 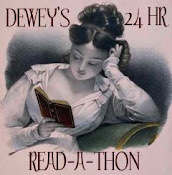 I loved this novel! The setting of this scandal is the Tennessee Children’s Home. It created a great mystery. The characters of this story are fictional but incorporate all sides of the story. There are many points of views (POV) in this story. Rill is a child at the beginning of the story but experiences being taken and living in the Tennessee Children’s Home. The other POV is Avery the senator’s daughter who stumbles across an older Rill, in the current timeline. It is her investigation that will keep readers turning pages as they find out what happened to Rill in and her family. I was interested to see what Avery’s character found as the story progressed. I loved how Lisa Wingate contrasted the backgrounds of both Rill and Avery. Parts of this mystery I was able to solve while reading the book but I wanted to know if the siblings from Rill’s family ever found each other. 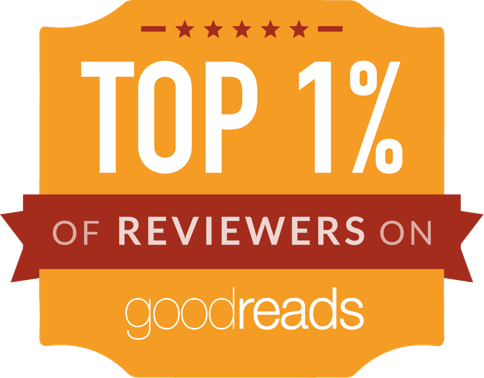 I am not saying more because you have to read the novel. To purchase a copy of Before We Were Yours here.